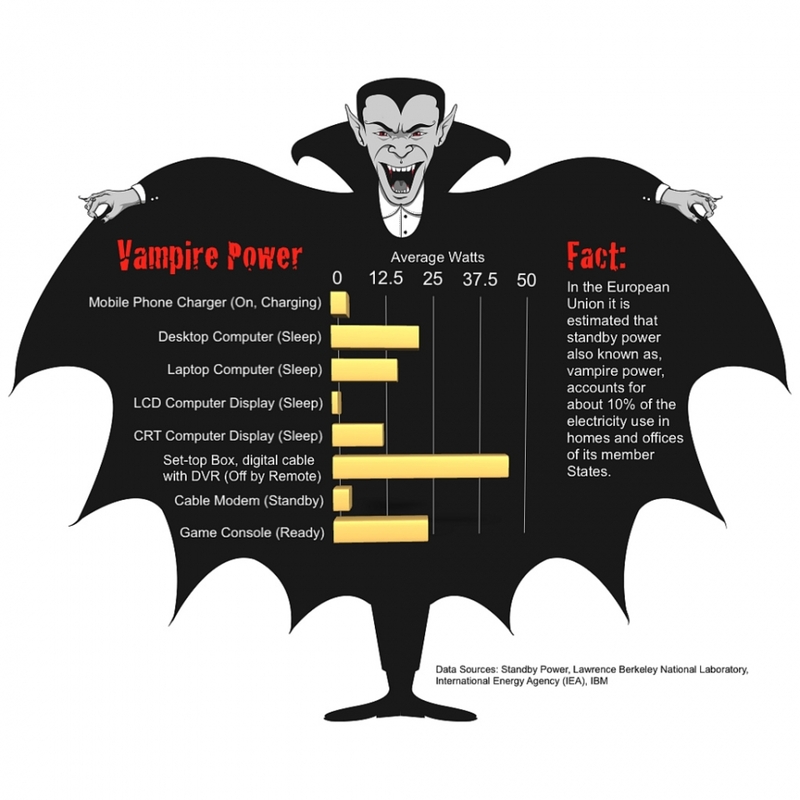 You could be wondering what vampire electronics are. These are gadgets that still take energy when turned off. Examples are coffee machines, phone chargers, laptop and DVD player. These gadgets sometimes do take energy despite the fact that they are turned off. Unplugging them could save some reasonable amount of money in a year. I know that if you have had that experience at home, then it is possible that you could be wondering how to take care of the vampire electronics. Some of the things you can do include better insulation, window coverings, and not running appliances at peak hours. However, these measures are not enough; you could do more to bring down the yearly bill. First, turn off your electronics. Unplug any devices that you don't use from the wall socket. These include those appliances you use on accession for a short time. There are some electronics that you could easily want to switch on. For such, you need to plug the cords into a surge protector. When you want to switch on the devices, just flip on the power strip. Thirdly, there are those electronics that you only need to plug into the sockets so that they take complete charge. These include small electronics like cell phones, iPods and laptops. Once the devices have charged fully, unplug the charges from the outlet. In addition to that, you will find that some electronics come with two power switches. Thus, sometimes you may think that they are off yet they are still draining power. An example is the desktop computer that has a power switch on the front that lights up when on and the main power switch at the back. For such devices shut off the main switch to avoid power drain. Your entertainment system as well as your computer at home is also a source of power drain because it is a peripheral device. When you shut down your computer, you will not be using the monitor and speakers. However, they still draw electricity in a standby mode. Such kind of a vampire power drain can be stopped using a Smart Strip, which helps to control the power to the peripheral devices. For example, when can plug your computer's CPU into the master together with the cables and modem into the outlets of the smart strip. Thus, when the CPU is shut down, all the devices will be shut down. This can also apply to your TV that can act as the main device with other peripherals like DVD player, cable box and the home theater system. All that is required is that as you enjoy entertainment at home, you should also save energy. Failing to save energy will automatically drain your bank account down. Your entertainment system at home should enable you save as much as it entertains you. Follow the steps above in order to save a dollar on each device when receiving your seasonal bills.